You are Here : Home >> BLOGGER >> Why you should Register A Domain? The questions that Most Newbies ask to me is what is the benefit of registering a domain, So I thought to post an article on Why you should Register A Domain? However, Most people take an initiative or one step forward in order to start a New Blog for Business, Marketing or Making Good Amount of Money Online. So, they mainly prefer an ease to use and free blogging platform i.e. mainly blogger.com! 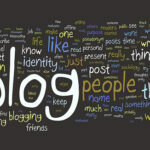 As blogger.com provides a free Hosting and even free Sub-domain i.e. blogspot.com helping you to build a website easily. At some views, it would sound pretty cool, but in the eyes of Search Engine, it’s a big drawback. They think it’s alright without knowing the disadvantages of using a sub-domain. However, sometimes if things go alright, you feel that you are getting a good rankings and descent traffic, but you realize that neither your blog is attracting customers or sponsorship nor you are able to make good money with your blog. After some time you think that sub-domains are not able to bring you more money, So you think to go for a domain. You realize that moving to a domain will loose all your Alexa and Google Rankings. So, it’s too late for you now. Today I will be listing the Top Reasons on Why you Should Register A Domain as soon as possible? 9 Reasons on Why you should Register A Domain? 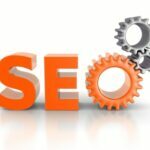 SEO boost: The most genuine reason I find to register a Domain is you can get better Alexa Rankings using it. For any particular keyword, Search Engine will show the Top Level Domain at the Top. So, It can boost your Search Engine Rankings and gives you more Search Referrals. Reputation: No one can deny the importance of reputation. However, if you need to build an image/authority in the blogosphere, then you need to avoid sub-domains or free domains. Join the .com Club as soon as you can if you want your blog to be easily make your blog a Brand. Looks Professional: You might have seen that most Professional Bloggers use Custom Domain (mainly .com), So if you wish to be professional in your work, then get a Domain for your blog. Easy to Remember: Most people hate/avoid sub-domains as they are very long (they contain .blogspot.com at the end of the URL)! But visitors always ike those blogs having really Easy to Remember Domain Name. Get More Advertisers: Most advertising companies avoid sub-domains even if they have good traffic. So, if you want to make few bucks using your blog and attract more advertisers, then get A domain for your blog. Serious Blogging: If you have been blogging with Top Level Domain, then it will show all the visitors that you really like blogging and even interested to share knowledge via it. It gives your blog a good value. Get More Subscribers,Facebook Likes and Twitter fans: This is the thing which I experienced after moving to a Domain. What I really felt is people find it useless/worthless to Stay Connected with a Blogspot Blog. They feel like the admin of that is blog is just kidding because any guy can easily build a blog on blogspot. Getting a Domain Name may cost few bucks but it’s fully useful. 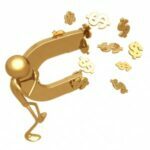 Grow your Traffic and Business: Once your Top Level Domain gets starts getting a Handsome amount of Traffic, then you can start accepting Guest posts , Selling your blog’s Ads Space. This will help you to grow your business and Even help you attain more readership. 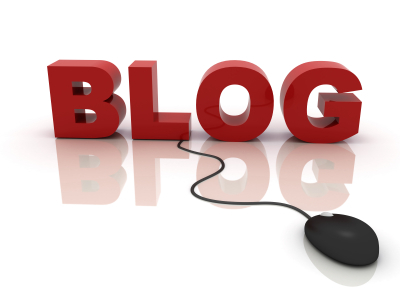 thereby helping your blog to grow. Your blog becomes brand and has an unique Identity: This points will be much important for you. For instance, Moretricks.com is a growing blog which has A good revenue and even Good Traffic. One of the Most Important factor is is this blog has a Top Level Domain. So, MoreTricks.com has an unique identity to be called. So, after reading my these points, Hope you purchase a domain! 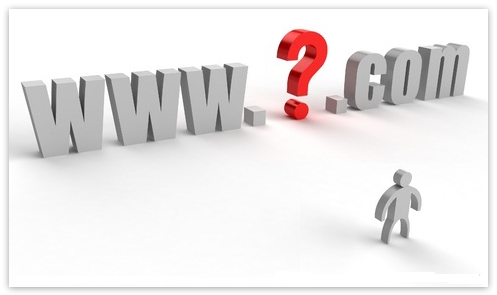 Kindly share your views via comments on “Why you should Register A Domain?R21;!! « Should Bloggers Get a Business Credit Card?